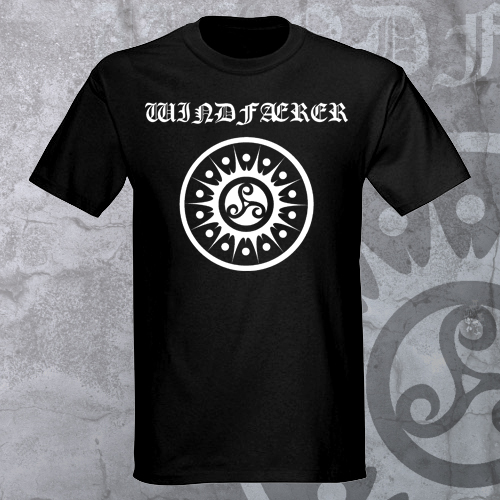 Celtiberian Shield Shirts Now Available! Celtiberian Shield t-shirts are now available in our Web Store! 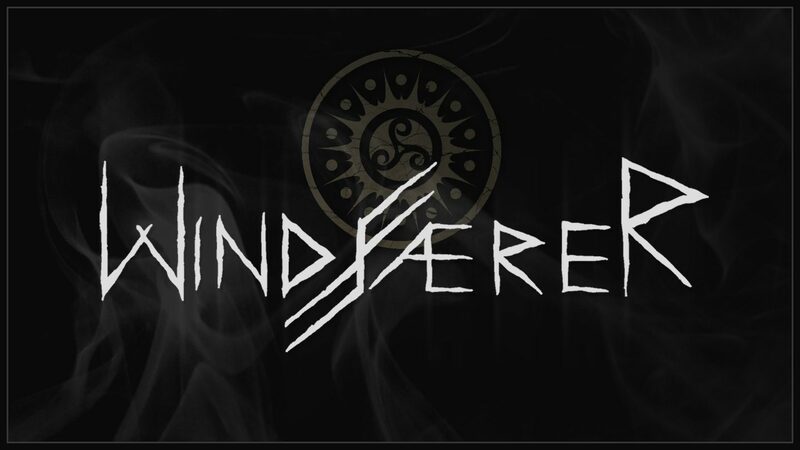 Visit our Big Cartel Web Store and order your own Windfaerer shirt! The shirts are printed on 100% cotton black t-shirts sizes S, M & L (XL – SOLD OUT). Limited quantities are available. These shirts were printed by Wreckless Press. This entry was posted in DIY and tagged Merchandise, Shirts. Bookmark the permalink.